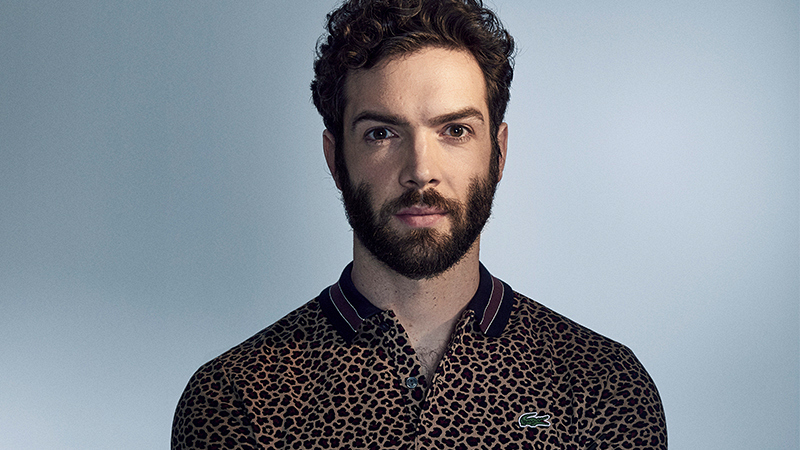 Quotable: Ethan Peck, In His Own Words Star Trek: Discovery star Ethan Peck on tackling one of television’s most iconic roles, and why the world needs TV shows like this. 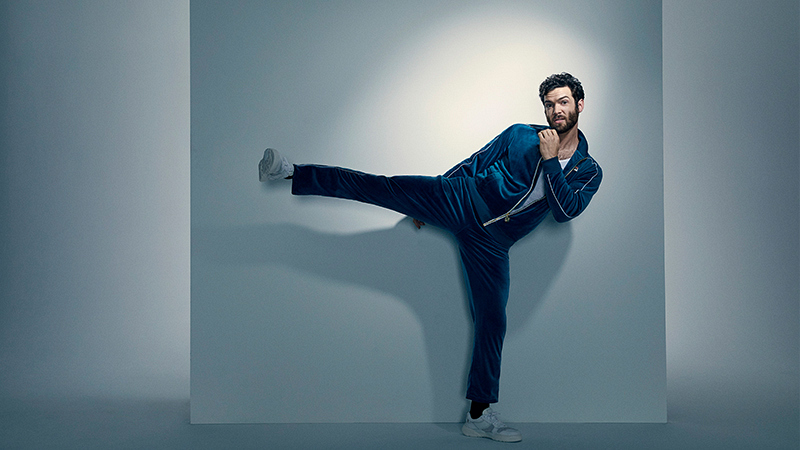 Ethan Peck is boldly going where others have gone before. Filling the shoes of the universe's most famous half-human, half-Vulcan could have felt like a daunting prospect, but the Star Trek: Discovery star knows how to trust his instincts. Watch! teamed with photographer Matthias Clamer and stylist Sasha Charnin Morrison to capture the new Spock in a very un-Spock-like spring fashion photo shoot. Get a glimpse into his exclusive cover story and interview in our March-April 2019 issue, on newsstands now! 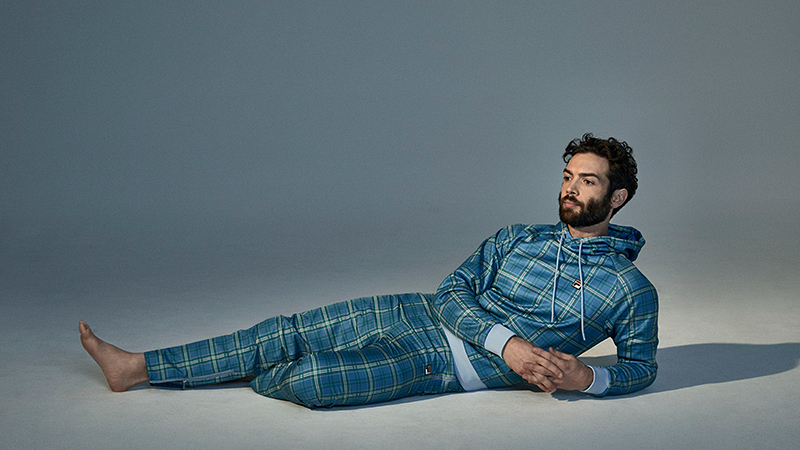 Read more about Ethan Peck in the March-April 2019 issue, on newsstands now. For more exclusive interviews, gorgeous photography, and fascinating features of your favorite TV stars, subscribe to Watch! — a magazine like no other. Photography by Matthias Clamer. Styled by Sasha Charnin Morrison. Stream Star Trek: Discovery exclusively on CBS All Access.